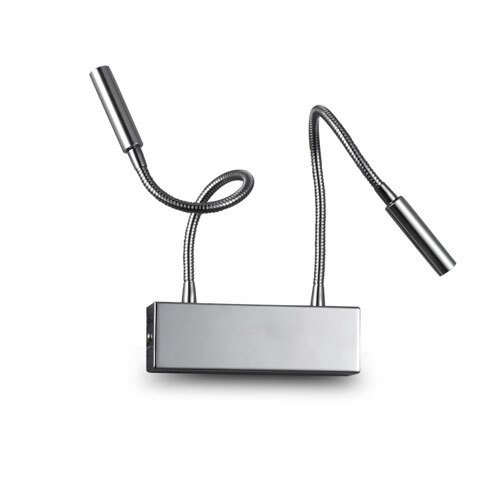 If you are looking for unique bedroom lighting for your home then you may be interested in the LWA207B 5 and 3 watt twin light LED reading light. 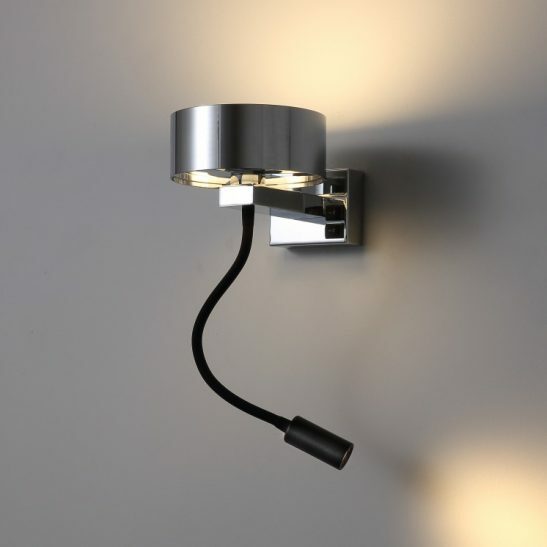 This surface mounted light is actually 2 bedside wall lamps in one providing you with both mood and reading lighting. 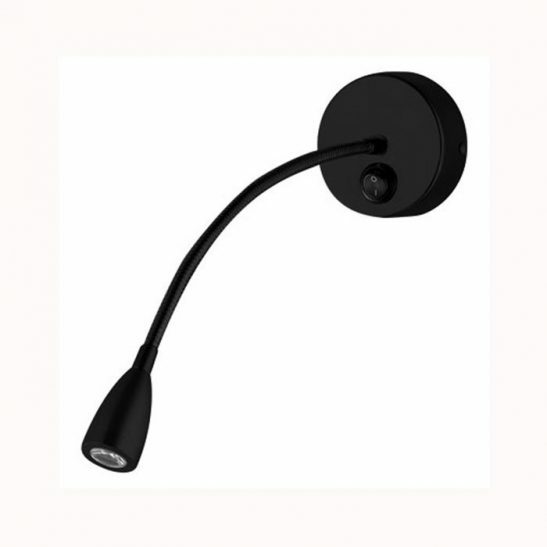 The main light of these combined wall lamps is a 5 watt CREE LED light with a smaller 3 watt CREE LED light on a flexible arm that is easy to adjust in order to direct the beam of light where you need it for comfortable reading. 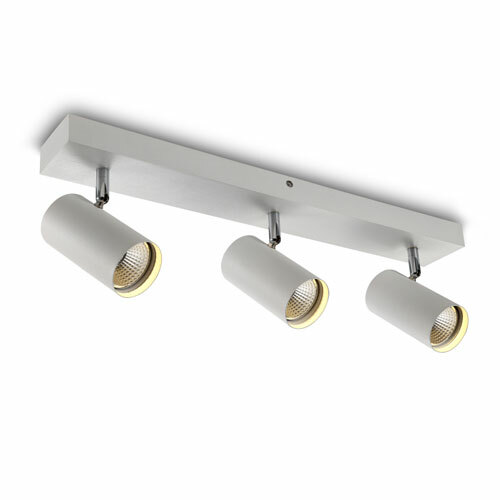 In total this bedroom lighting has an output of 700 lumens of light. 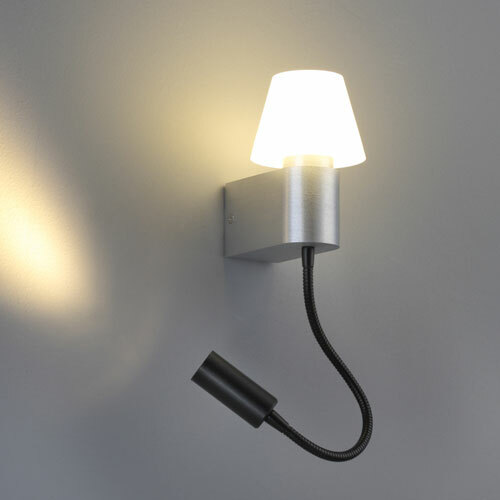 The main body of these bedside wall lamps are aluminum with an attractive acrylic opal shade, the flexible arm is finished in black. 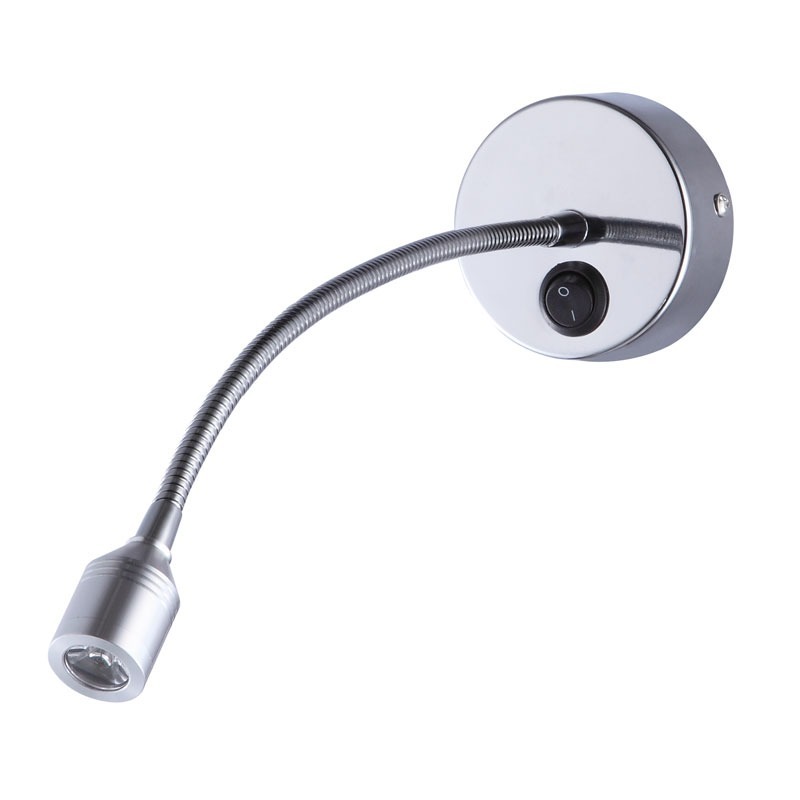 Overall the light measures 500mm by 125mm by 90mm. The LED driver for this light fits neatly into the wall plate fitting and the light connects to the 240 volt supply main. 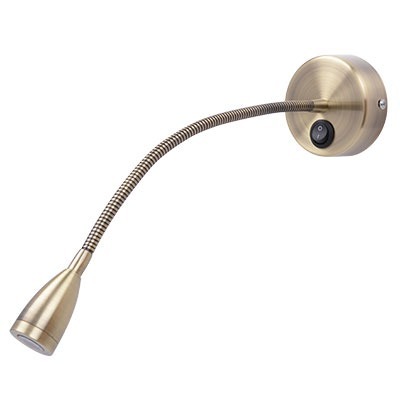 Neither the main part of this light or the flexible arm has an on/off switch so the light needs to be wired into your external switches. 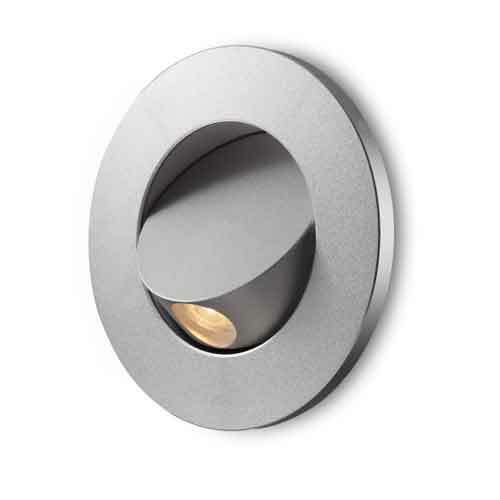 Make sure you that you have the light installed by a qualified electrician. 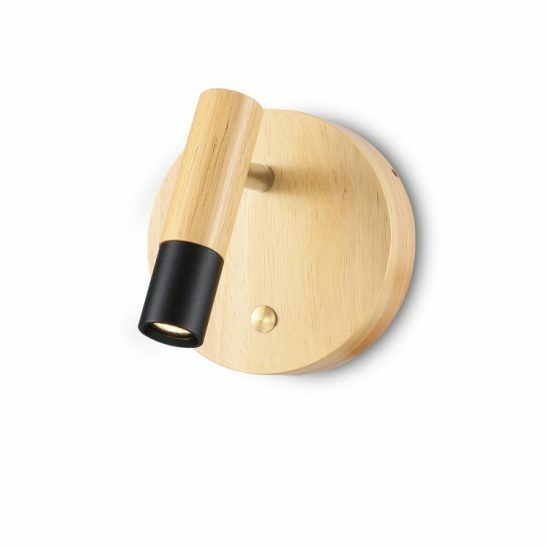 These bedside wall lamps are perfect for either side of the bed and gives you a minimum of 20,000 hours of light and is low maintenance since you never need to change a single light bulb. 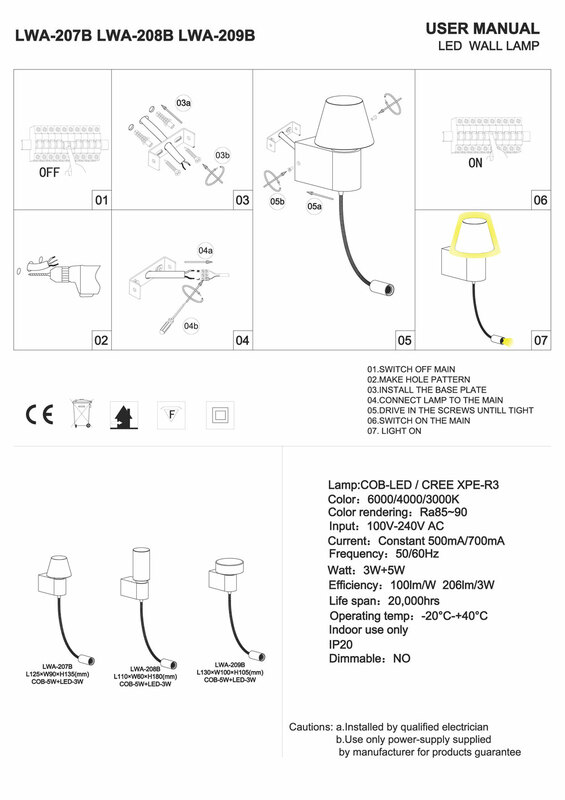 This lamp comes with a 3 year lengthy 3 year warranty.